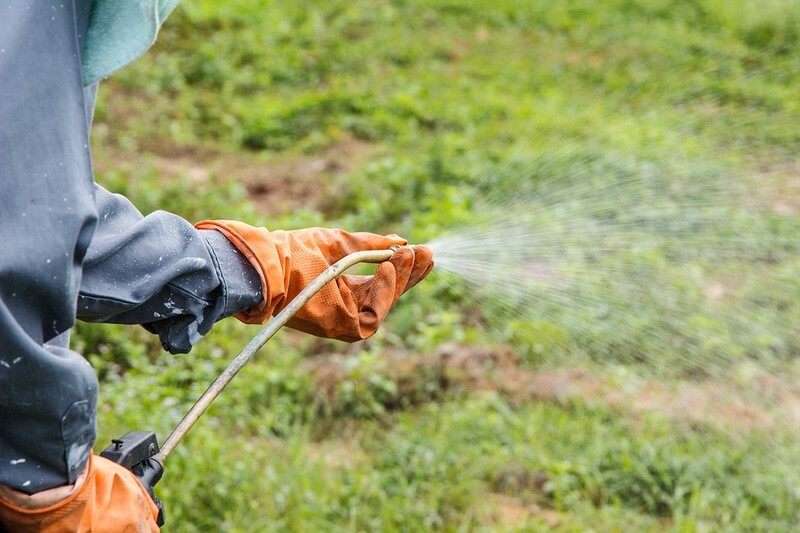 As licensed herbicide users we are able to remove very stubborn weeds and prevent them from growing back as quickly as they would be if they were simply picked out. Where roots can easily distribute themselves, our specialist weed killer will completely remove them without using the unsafe chemicals that some weed killers contain. We can carry out a one-off job or can remove weeds in the lawn as part of our grass cutting service. To find out more about our professional weed control service, our Essex team are waiting your call or email.